ROMA 🇮🇹 HEAD PRAISES ERC, REVEALS SPECTACULAR FINISH PLANS 🌍. 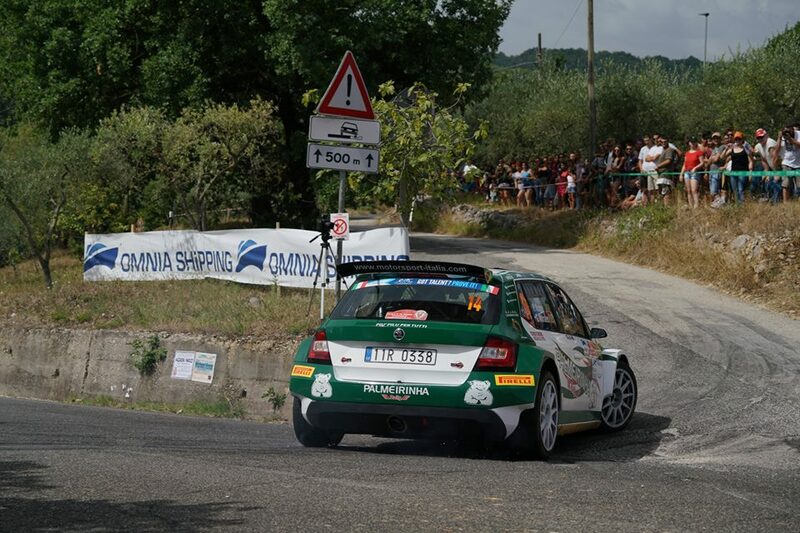 Rally di Roma Capitale bosses have praised the FIA European Rally Championship for the role it has played in promoting the all-asphalt contest. The Italian event joined the ERC roster for the first time in 2017 and is becoming established as one of the highlights of the season with a “more spectacular finish” planned for next year when it’s scheduled to take place from 19-21 July, subject to FIA World Motor Sport Council approval. #RallydiRomaCapitale🇮🇹 awaits you in July with many new features.